No.  Zebit has no interest or no membership fees, and there is no cost to apply. There is no interest charges for late payments, but we do ask that you contact Customer Service immediately so that we can notate your account and work with you when necessary.